Messages, Mail or Facebook notifications not working on your iPhone X/8/7/6/5, or iPhone has no notification sound after updating to iOS 11/10 or the newest iOS 12? Just read this post get 6 tips to fix it. I just updated to iOS 12 today and now suddenly my notifications for texts are not coming through. 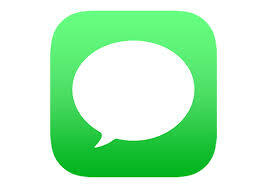 Previously, my text messages would cause my phone to vibrate and light up the home screen, where I could read the message. Now, I am not getting a vibration notification, nor is my screen lighting up. None of my settings have changed. Any ideas? –Manandaca reported this iPhone messages notifications issue. 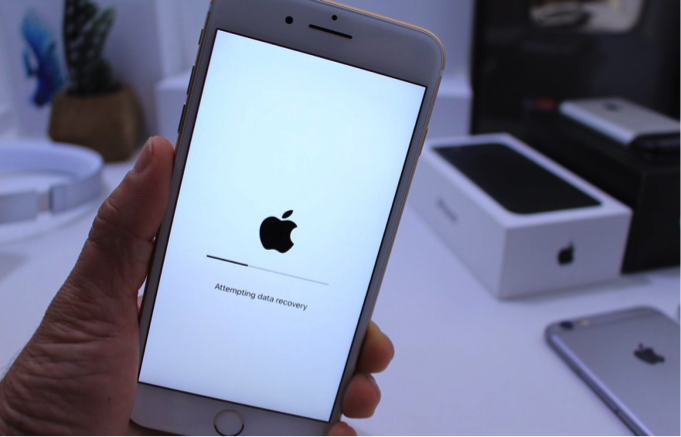 Notifications issue is one of iOS common problems that you may meet on your iPhone or iPad. 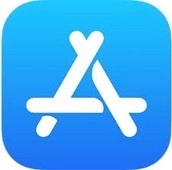 And you may find that the notifications sounds, vibration, or texts display won’t work on your iPhone to notice you the latest chatting or news from your apps. Don’t worry, if you meet this notifications problem after updating to iOS 10 or the new iOS 11/12. You can have a try what we’ve collected below to fix this issue. Applied to iPhone 7/6s/6/5s/4s and the new iPhone X/iPhone 8. Tip 2. 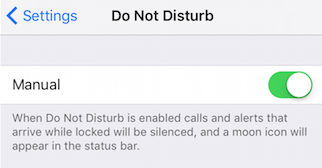 Check whether “Do Not Disturb” is activated. 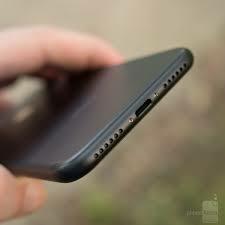 If this feature is enabled on Settings app, calls and alerts will be silenced while your iPhone locked. Tip 3. 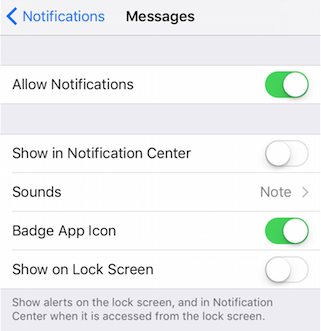 Check whether you turn on the notifications for the apps by going to Settings > Notifications. If you turn off notifications for some apps, it won’t notice you the apps’ news. Tip 4. Check whether the network is working in a good condition. If it isn’t, apps won’t update the news and send notifications. 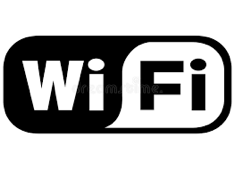 Just re-connect your Wi-Fi or Cellular network. Or reset network settings. Tip 6. Update iOS to the latest. 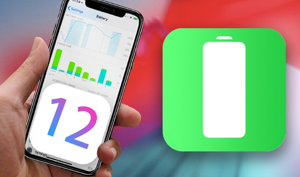 The new iOS 12 is available to public now with new features and fixes, you can update to iOS 12 to have a try. This new update may fix your “notifications not working” problem. If you have some other issues on iPhone iPad notifications, be free to post them on the comment section. And of course, you may have some good ideas to fix this problem, it would be also welcome if you can join us and share your solutions to this issue.